Put May 11th, 2019 in your diary as it’s confirmed as the next Lay Members’ Day. Taking place in Kings College on the Strand in Central London, the packed programme will include the Daubney Lecture given by design historian, author, TV presenter, lecturer and broadcaster, Mark Ovenden, who will be looking at the work of Edward Johnston and Eric Gill. 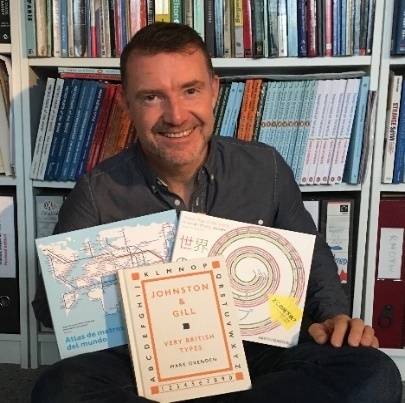 Mark Ovenden’s lecture will focus on the evolution and adoption of the Johnston and Gill typefaces and the subject of his book “Johnston & Gill: Very British Types”. 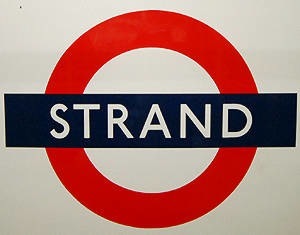 With the support of Frank Pick of the London Underground, Edward Johnston (1872-1944) and Eric Gill (1882-1940) unwittingly developed two of the world’s most enduring typefaces—Johnston still stands as London’s primary ‘wayfinding’ lettering, the ‘shorthand for London’, while Gill Sans is the type of choice within many public and private organisation’s across the UK today. Each typeface has had a profound impact on Britain’s visual language over the last 100 years. There will also be several fantastic demonstrators giving insights into their unique skills, including Jan Pickett FSSI (Decorated Capitals), Janet Smith (Family Trees), David Simons (Ornamental Penmanship), Alice Mazzilli (Calligraphy Cross Overs) and Michelle Goulder (Pencils). 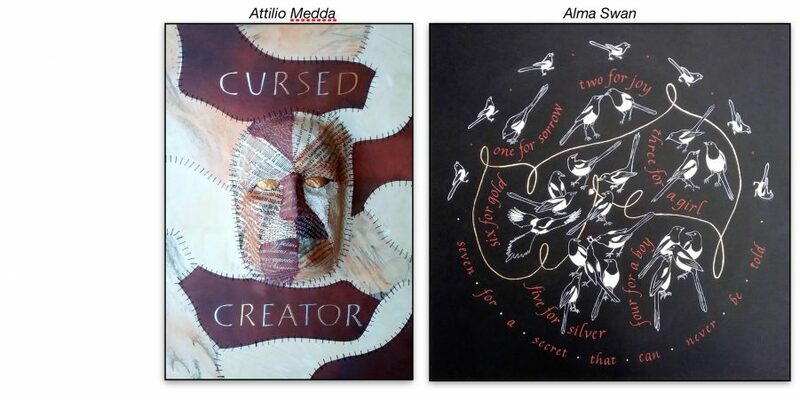 In addition, there will be the Commentary on the Lay Members’ Exhibition entries by Sylvie Gokulsing FSSI, Calligraphic Suppliers, Regional Groups, ATS Students’ Exhibition, Computer Workshops, Society of Italic Handwriting, SSI Sales, SSI Archives, Raffle and much, much more to be announced! The most important part of the day is the exhibition, made up of Lay Members’ work, which you need to be a part of! This year there are four exciting categories themed around our new venue to inspire you. Entrants can choose to be part of the Exhibition Commentary by Sylvie Gokulsing FSSI, and also opt for feedback from a Fellow on the day, or afterwards in writing, which can be enlightening and interesting. The Deadline for submissions is Friday 12th April 2019. For exhibition categories, rules and an entry form, click here. Tickets to Lay Members’ Day must be purchased in advance – click here to book now.